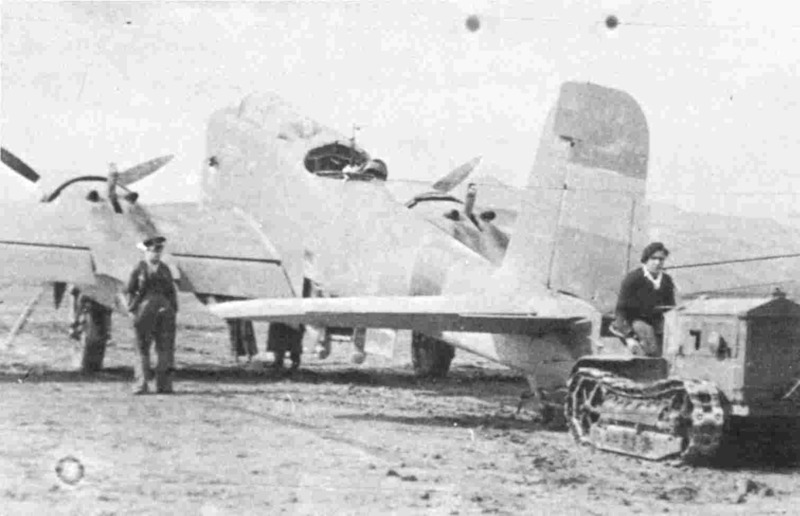 Gnome-Rhône 14Kirs/Kjrs Mistral Major ourteen-cylinder air-cooled two-row radial engine rated at 838 hp at 2,400 rpm for take-off, combat power 927 hp at 8,530 ft and nominal power output 760 hp at optimum level. Sources: Cortet, Pierre. 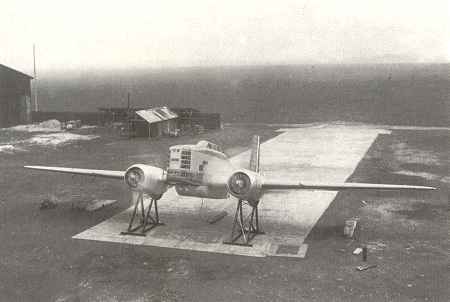 Les multiplaces de combat Breguet 460/462 Vultur, Avions No.105.